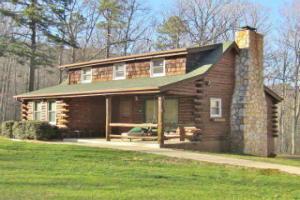 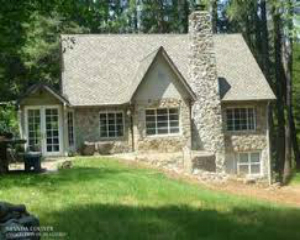 In late 1999 I decided to act upon my dream of a better way of life. 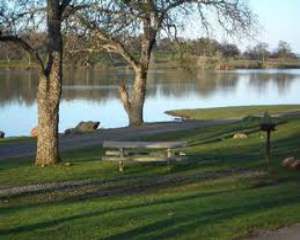 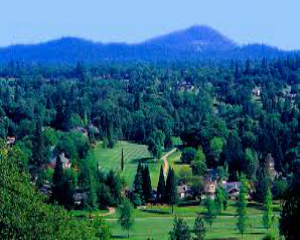 I moved from the driving pace, congestion and crime of the Bay Area, to the charm, peace and breathtaking natural beauty of Nevada County. 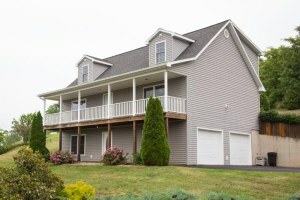 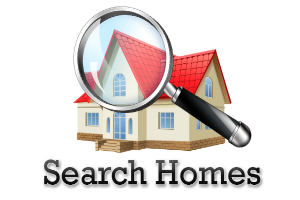 In 2000 I brought to the real estate profession my expertise from 14 years of marketing in both the financial and golf industries. 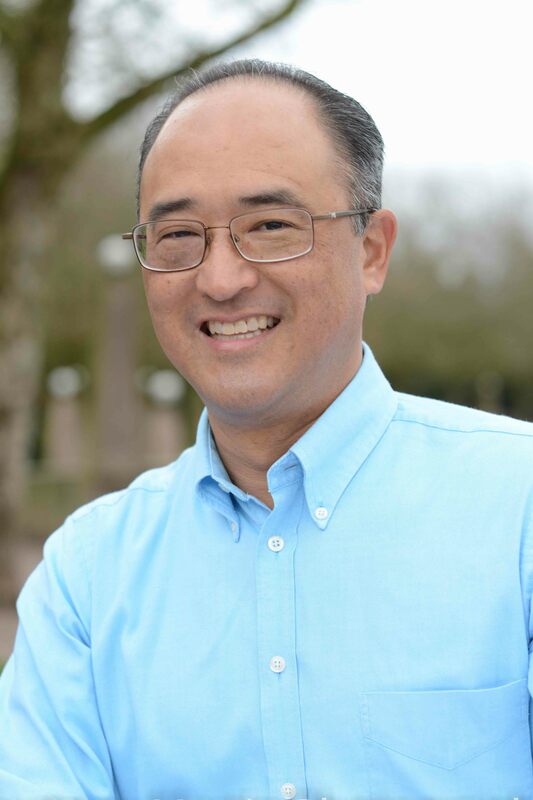 Integrity, accountability, passion, drive, and, always, a sense of fun and new possibilities have, in that short time, led to my recognition as one of the leaders in the local real estate market and in the community. 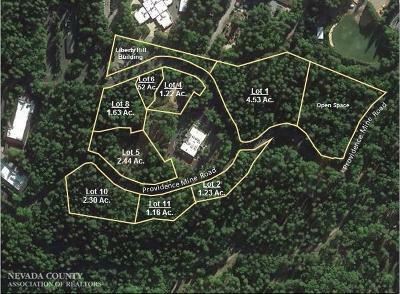 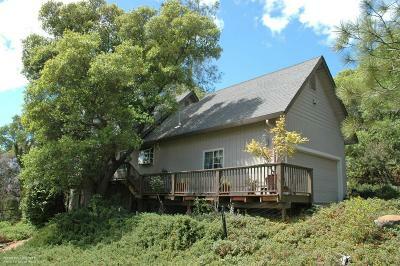 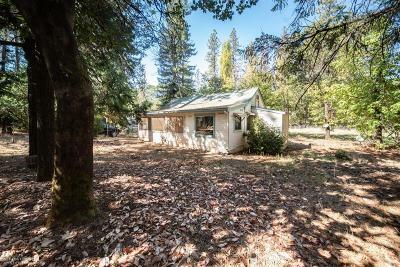 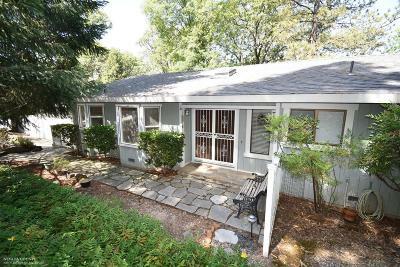 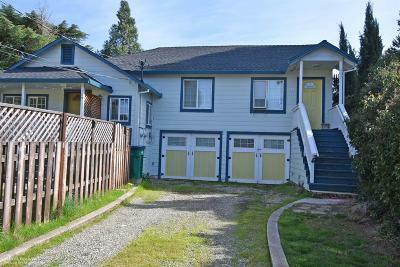 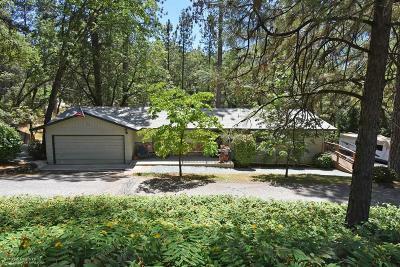 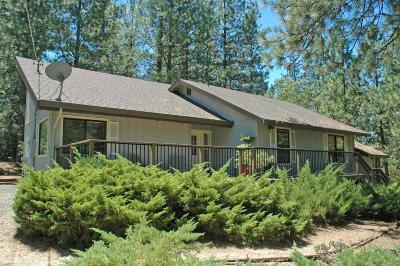 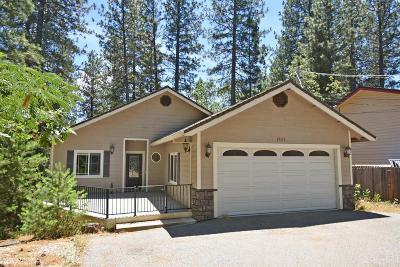 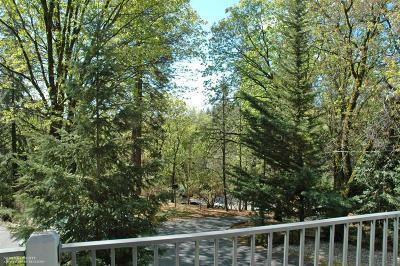 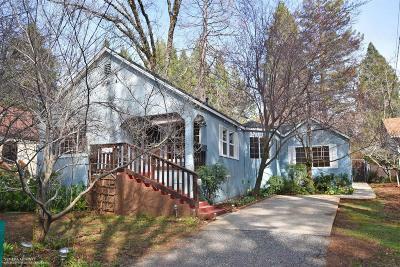 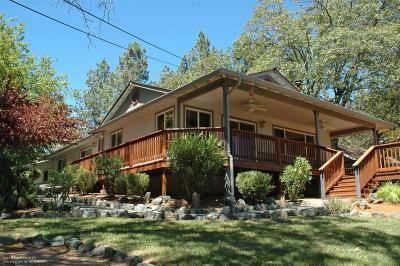 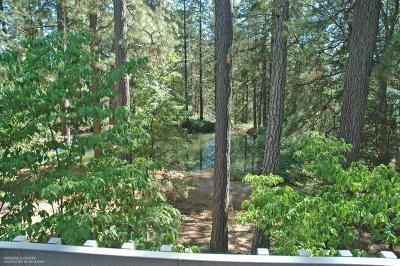 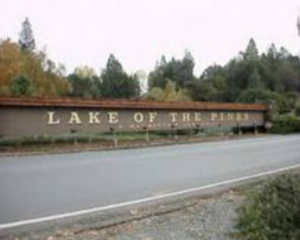 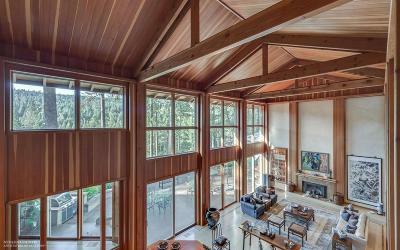 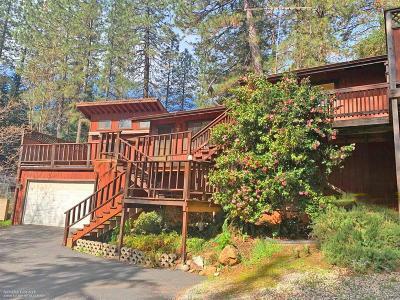 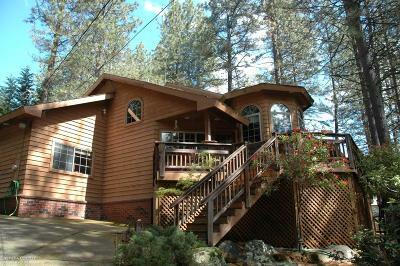 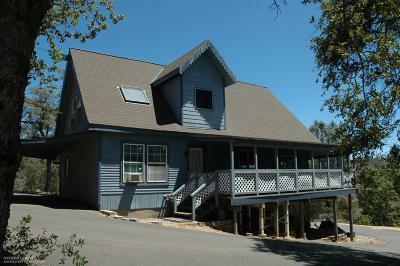 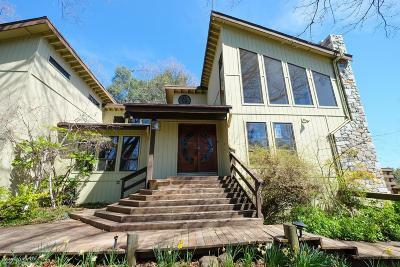 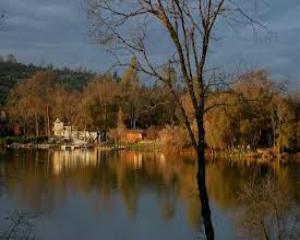 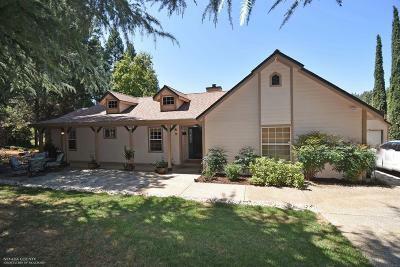 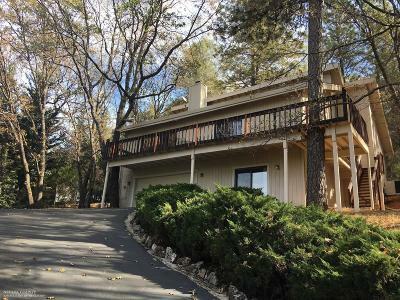 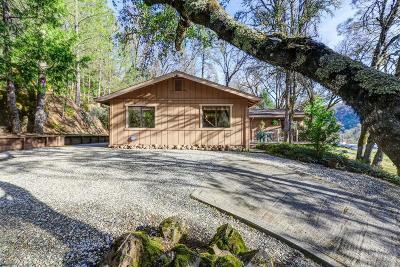 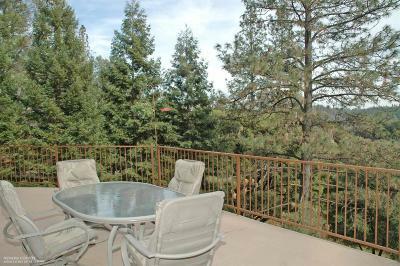 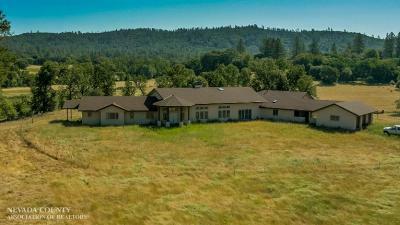 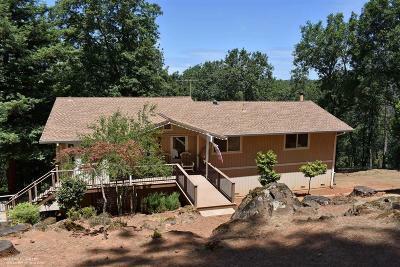 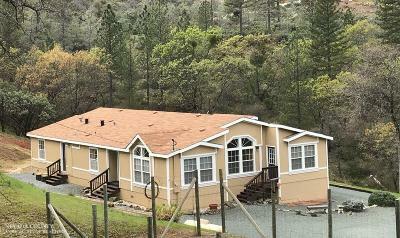 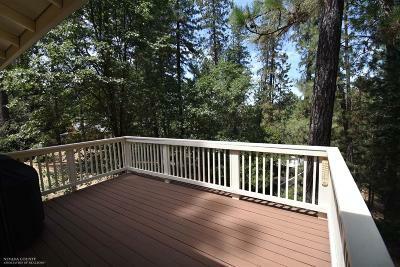 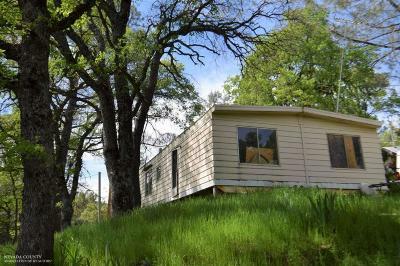 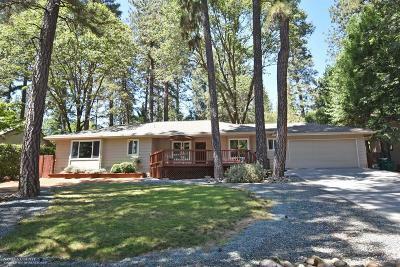 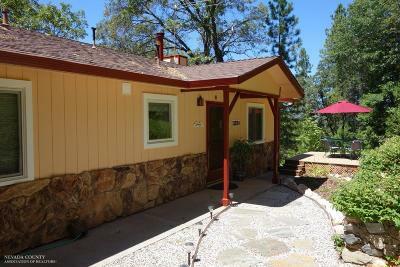 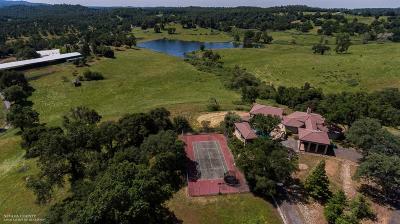 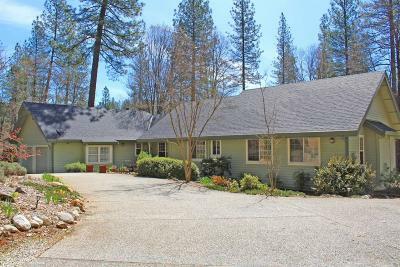 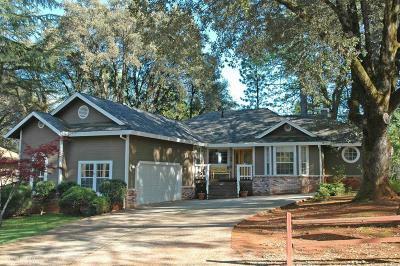 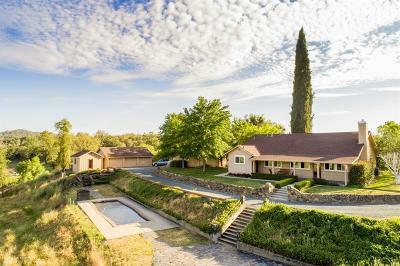 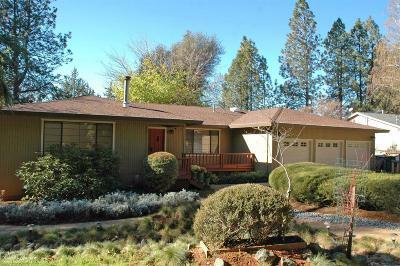 $519,000 Grass Valley, CA Courtesy of Exp Realty Of California, Inc.
Why You Should Buy a Home Right Now. 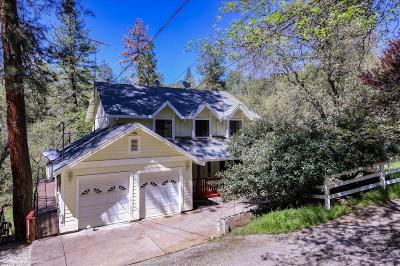 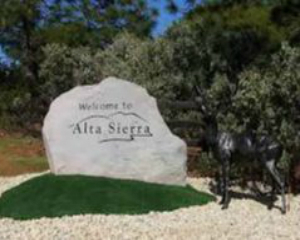 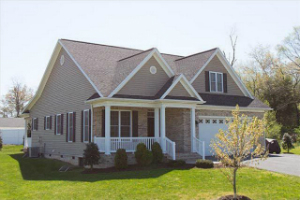 Julia and I want to express our sincere thanks to you and your team for your perseverance and professionalism in both marketing our Alta Sierra home and seeing the sales transaction through to a successful close. 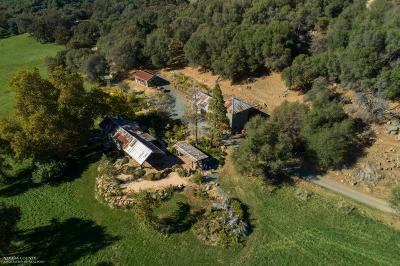 I'm sure we can all agree that the process was beyond the parameters of that which is considered a 'conventional' sale, and that the road to closure was laden with turns and bumps throughout. 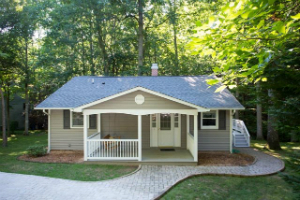 However, we thank you for navigating with us through the ever-changing landscape of this transaction to a mutually successful close.